A new Foxconn plant in Racine County, Wisconsin will use nearly six million gallons of Great Lake water each day. Peter Annin is the co-director of the Northland College Mary Griggs Burke Center for Freshwater Innovation in Wisconsin and author of “The Great Lake Water Wars.” He spoke with Stateside on the impacts this diversion will have on the Great Lakes Compact, a binding commitment to keeping Great Lakes water in its basin. Mount Pleasant, located in Racine County, sits right on the edge of the Great Lakes water basin. 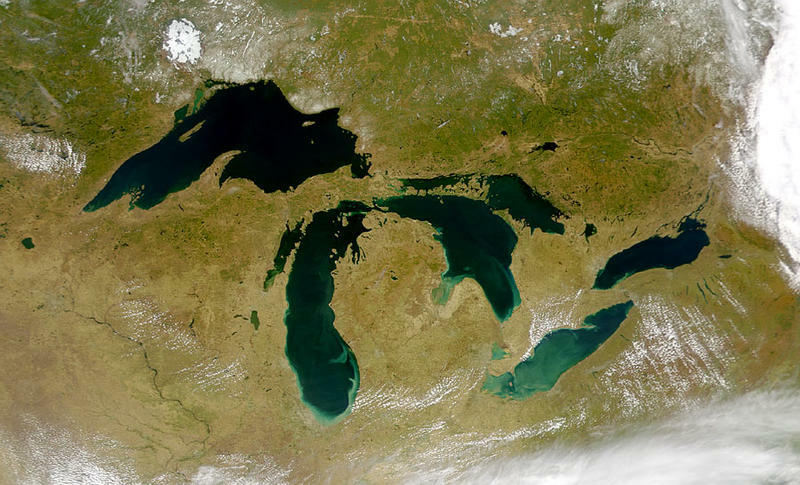 The Great Lakes Compact refers to these regions as “straddling communities,” and grants them certain exceptions when it comes to water diversion. Compact drafters predicted that these communities would want to send water to the other side of their town — outside of the Great Lake’s basin — so the whole community could use the same plumbing system. Therefore compact exception allows them to divert water from the Great Lakes with special approval. In most of these previous cases of diversion, the water was being put to residential use. 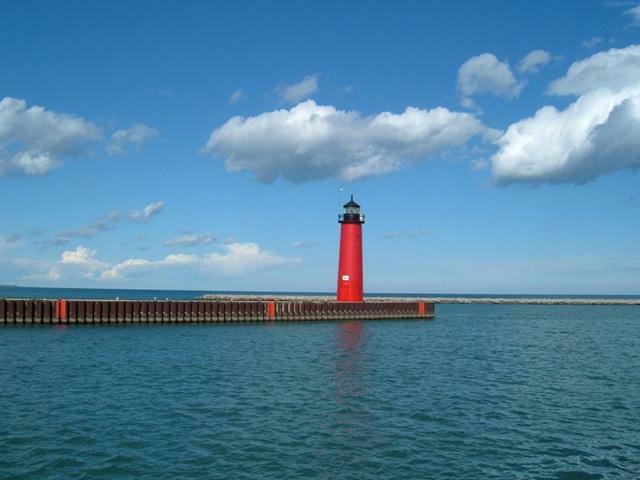 Racine's withdrawal has generated great controversy because the county filed an application for the diversion of 7 million gallons per day, 5.8 millions of which will go directly to a corporation. Drafters of the Great Lakes Compact are torn over whether or not the corporate use of diversions violates the compact. Some drafters say the compact suggests that the diverted water can only be used for primarily residential use. Other drafters and officials say the preponderance of all the water used by a straddling community must be for residential use. Therefore, since Racine’s entire water system is primarily going to residential customers, they would not be in violation of the compact with this new request. A month after this diversion application was approved, an environmental rights group issued a challenge to it. Annin does not think the compact will ever allow for Great Lakes water to be sent to far-off places, but he said this case will set precedent for how straddling communities can use the water. The Chicago-Milwaukee region has the heaviest concentration of population on the Great Lakes basin, and the line between the edge of the basin and the shoreline is incredibly narrow there. There have been more water diversion applications out of this region than the rest of the Great Lakes states combined. Annin believes this will lead to more controversial cases down the road. “What I call that Chicago-Milwakuee megacity is really the front line in the Great Lakes water war, and we're going to continue to see that in coming years,” Annin said.